NORWICH, VERMONT — Nearly 44 miles of brook trout spawning territory will soon flow freely for the first time in almost 100 years, as the Connecticut River Conservancy (CRC) and a host of project partners begin work on Thursday Sept. 6 to remove the old Norwich Reservoir dam on Charles Brown Brook in Norwich, VT. The reservoir dam, which hasn’t been used for water supply since 1981, is owned by the Norwich Fire & Water District. 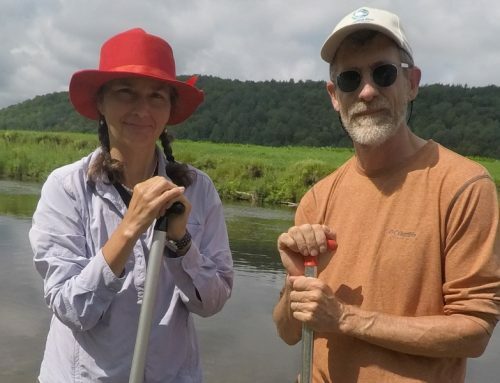 CRC approached the District in 2016 about potentially removing the defunct dam after biologists from the Vermont Fish & Wildlife Department identified it as a priority river restoration project. 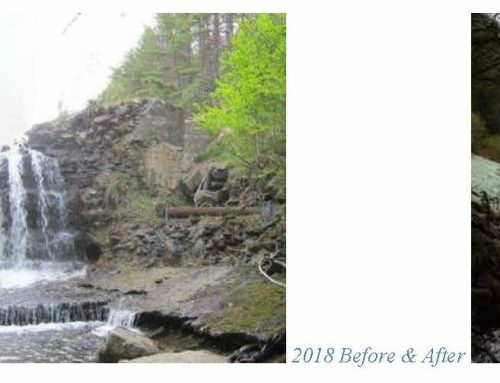 By removing the deteriorating dam, the project will improve water quality, fish and wildlife habitat, and cold water refuge for native brook trout and other species. Removing the old reservoir dam, located on Beaver Meadow Road just northwest of downtown Norwich, will be done using heavy equipment provided by two local Vermont contractors, and is expected to take about 5 weeks. CRC and the Norwich Fire & Water District are notifying local residents about the project and ask all commuters to use caution when traveling on Beaver Meadow Rd. due to construction vehicles entering and exiting the access area at the dam. 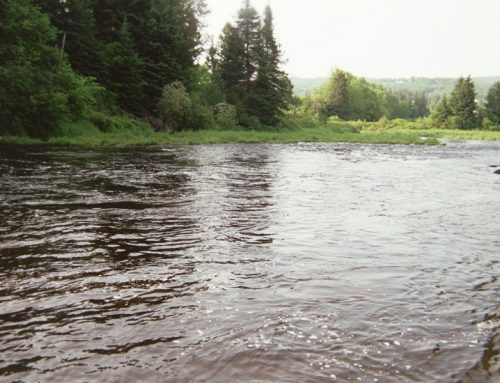 Funding for the dam removal and subsequent river restoration work is being provided by the Vermont Department of Environmental Conservation’s Ecosystem Restoration Grant program and the Upper Connecticut River Mitigation and Enhancement Fund administered by the New Hampshire Charitable Foundation. 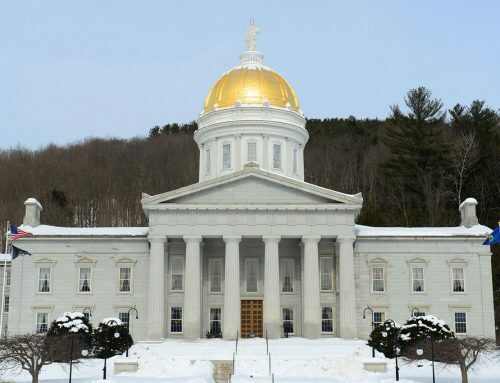 CRC received previous funding for engineering design services (provided by Dubois & King of Randolph, VT) and other preliminary work from the Vermont Fish & Wildlife Department, the U.S. Fish & Wildlife Service, the Greater Upper Valley chapter of Trout Unlimited, the Norwich Conservation Commission, and American Rivers. The project will include removing roughly 400 cubic yards of concrete and 10,000 cubic yards of sediment trapped above the dam. In addition, the brook will be restored to a natural condition and large wood structures will be added to create habitat for fish. In the spring of 2019 volunteers from CRC, Trout Unlimited, and the Norwich Conservation Commission will help plant native trees and shrubs to finish the restoration of the site. An informational kiosk also will be installed near the Bill Ballard Trail to inform hikers and the general public of the dam’s history and purpose. This will be CRC’s eighth dam removal since 2014; coinciding with a national and statewide trend to remove obsolete dams and restore rivers to improve fish passage, flood resiliency, and water quality. All questions or requests for additional information should be directed to CRC River Steward Ron Rhodes, the dam removal project manager, at 413-768-4994.